A view shows pipelines at the Zueitina oil terminal in Zueitina, west of Benghazi, Libya. SINGAPORE - Oil prices were stable on Thursday on expectations that Saudi Arabia and Russia would extend production cuts, although record U.S. exports and the return of supply from a Libyan oilfield dragged on the market. Brent crude futures LCOc1, the international benchmark for oil prices, were at $55.83 per barrel at 0538 GMT, up 3 cents from their previous close. Russian President Vladimir Putin said on Wednesday that a pledge by the Organization of the Petroleum Exporting Countries (OPEC) and other producers, including Russia, to cut oil output to boost prices could be extended to the end of 2018, instead of expiring in March 2018. Despite this, there were factors holding back crude prices. Sukrit Vijayakar, managing director of consultancy Trifecta, said that included the return of Libya’s giant Sharara oilfield on Wednesday after an armed brigade forced a two-day shutdown. In the United States, West Texas Intermediate (WTI) crude futures CLc1 remained weaker than Brent, trading at $49.95 per barrel, down 3 cents from their last close. That came after the Energy Information Administration (EIA) said late on Wednesday that U.S. crude oil exports jumped to 1.98 million bpd last week, surpassing the 1.5 million bpd record set the previous week. The increase has been triggered by the wide discount in U.S. WTI prices against international Brent crude prices WTCLc1-LCOc1, which makes U.S. oil exports attractive. Beyond short-term market drivers, analysts at Barclays bank said oil demand could be seriously dented by improving fuel-efficiency and the rise of electric vehicles (EV). Should the uptake of EVs rise to one-third of new cars by 2040, as many industry analysts expect, up from just 1 percent today, that could “affect oil demand by around 9 million bpd”, Barclays said. 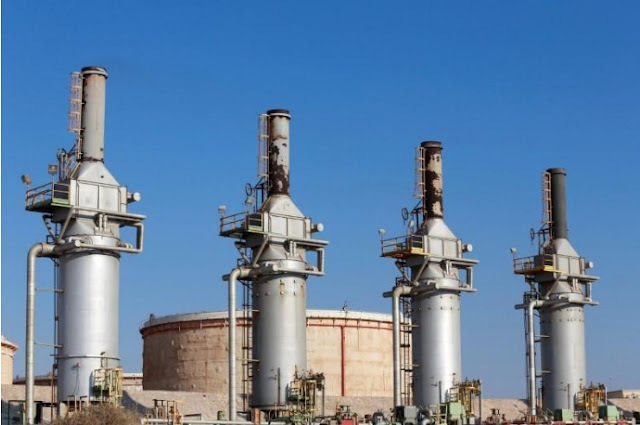 Oil prices were stable on Thursday on expectations that Saudi Arabia and Russia would extend production cuts, although record U.S. exports and the return of supply from a Libyan oilfield dragged on the market.